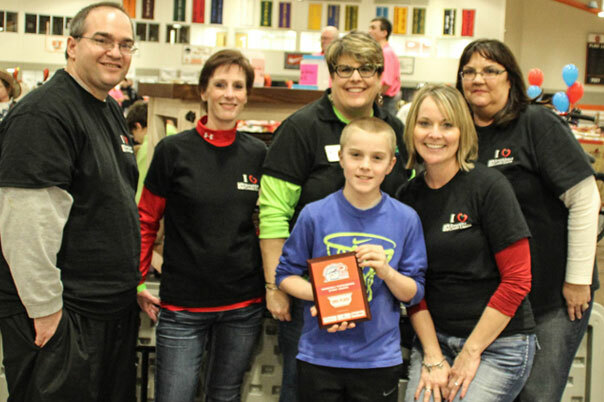 The mission of Cancer Patient Services (CPS) is to help improve the quality of life for Hancock County cancer patients and their families. 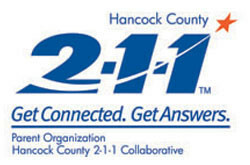 Cancer Patient Services is a non-profit agency founded in 1946 as the Hancock County Branch of the American Cancer Society. In 1955, CPS became one of the first partner agencies of the United Way of Hancock County. This change allowed CPS to focus its attention close to home – on services for cancer patients and their families in Hancock County. CPS is no longer affiliated with the American Cancer Society, which has a national focus on research for a cancer cure and cancer education. 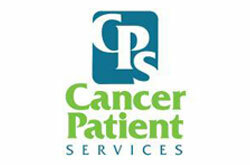 CPS’s goal is to support you or a loved one battling cancer diagnosis with a variety of services at no cost. 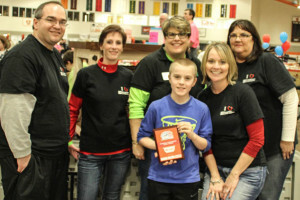 They can do this because of the support they receive from the United Way of Hancock County and their caring community. CPS has a full-time director, a part-time executive assistant, and a Board of Trustees that provides guidance and direction. 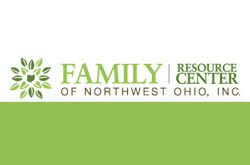 You will find CPS in The Family Center at 1800 N. Blanchard Street, Suite 120, Findlay, Ohio.